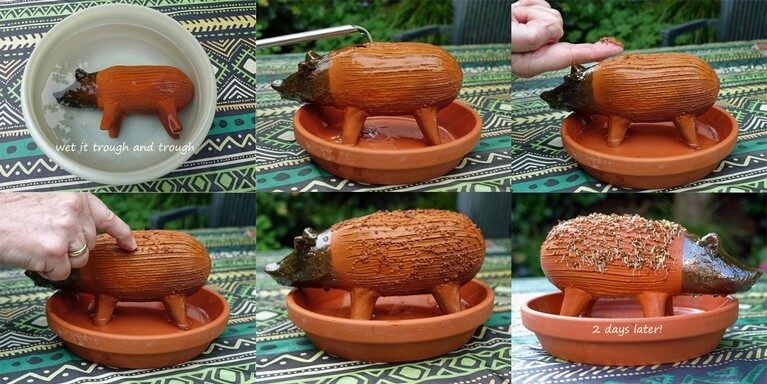 My latest chia pig I ordered with a bag of chia seeds (we call that in the Netherlands watercress, but that is ‘plant wise’ incorrect, that aside) and went on the pig to grow as intended. The results I can give you the best with a small photo report. To be continued.